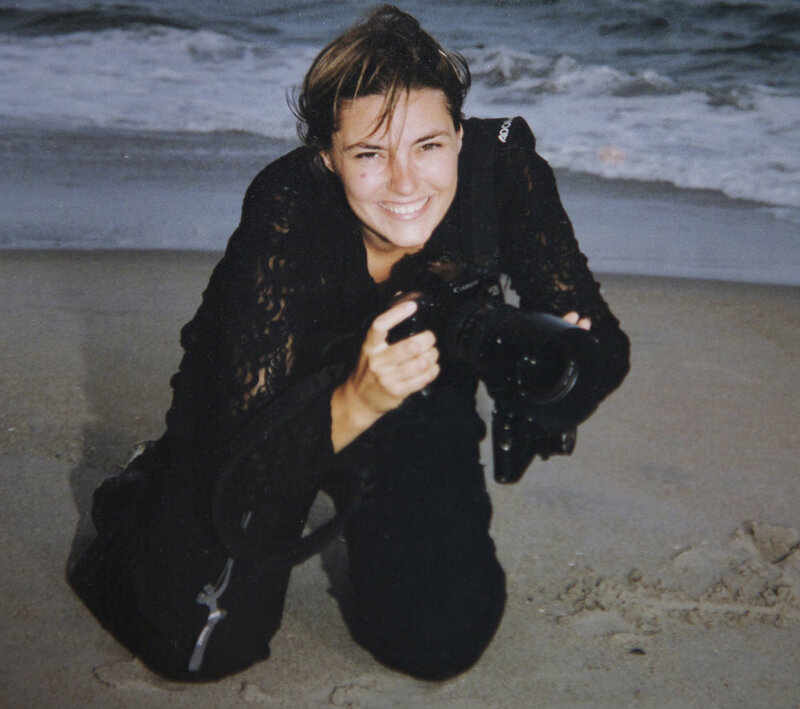 Katrina Hajagos began her career as a photojournalist, publishing her work in The New York Times, Newsweek, and Newsday. Her photographs of 9/11 were honored by the Brooklyn Museum of Art, and published in an anthology of the event, Here is New York: A Democracy of Photographs. She was Hillary Clinton’s campaign senate photographer from 1999-2000. Subsequently, she has photographed Senator Elizabeth Warren, Senator Kirsten Gillibrand, State Senator Wendy Davis, as well as countless politicians across the board. During her career, she has documented the rising tide of women in politics. Clara is a junior at Tufts University and is studying Political Science with a co-major in Science, Technology and Society and a minor in Anthropology. She has taken an active role in gender politics and conservation issues since her early teens. Her career goals are directed to the shifting culture of politics, media and the myriad societal challenges AI is bringing to our global society. Clara reached out to PiP as a volunteer when she came to Boston two years ago from Florida, acting on her firm personal beliefs in the value of local community involvement. Despite her student status, she comes to the project with a background in leadership and management. She is also a Boys & Girls Club volunteer, sings & plays with Public Harmony and is an avid outdoors woman who holds a whitewater river guide certification in Idaho where she spends much of her recreational time.